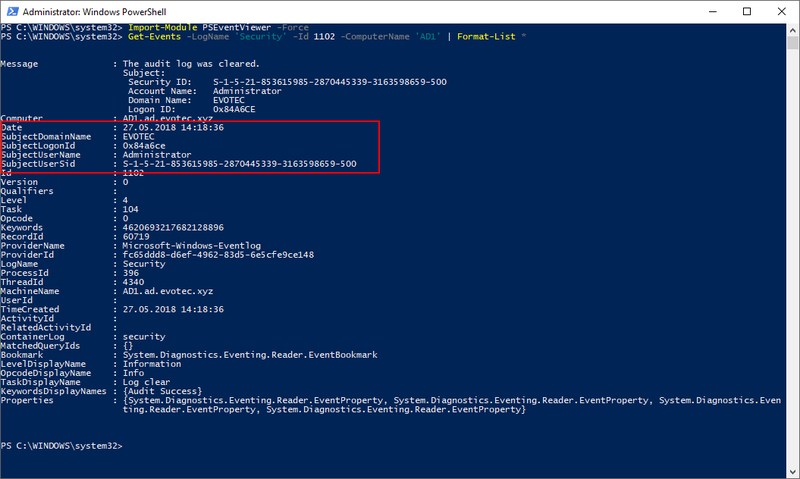 Following PowerShell Module provides basic functionality of working with Windows Event Logs. 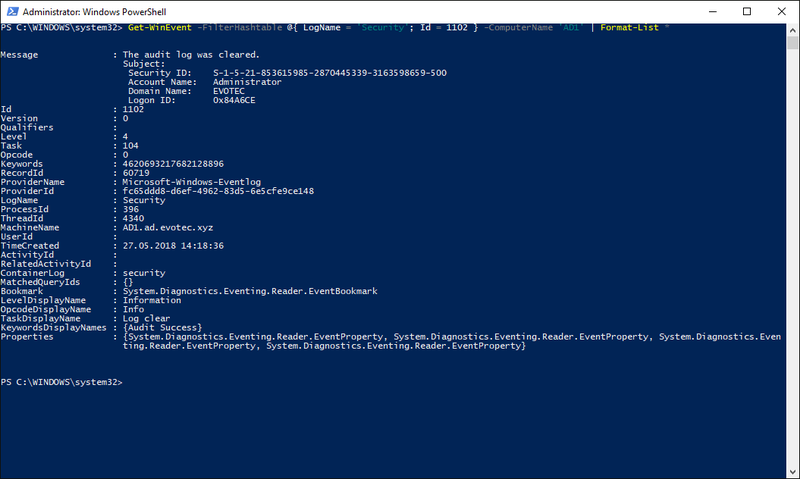 If you're browsing for events via Event Viewer it's a pretty obvious one. Administrator did clear Security Log. But how would you do it via PowerShell? 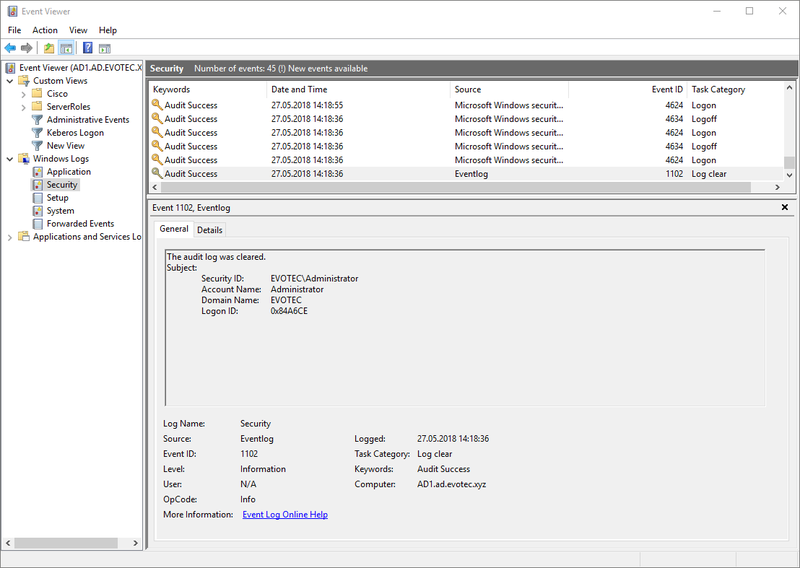 So you get all the output, almost like you get it when using Event Viewer. Where is the problem? All that text regarding Who/When is actually stored as one text ‘Message'. This text changes from event to event and parsing it gets tricky. This is where the Get-Events (PSEventViower) function comes to play. Notice this the difference? All the values you cared about that were stored as Message, are now also stored as variables on the Event. Nifty ha? Basic functionality of this module is ability to quickly work thru events. All the use cases and comparison with Get-WinEvent and Get-EventLog are provided as part of this large article I wrote recently. Make sure you read it for a full overview. Also if you want to know when updates are out, or changes occur I would suggest monitoring project on GitHub as changes happen there first. This project is highly connected to PSWinReporting and new features are added when that project demands it.